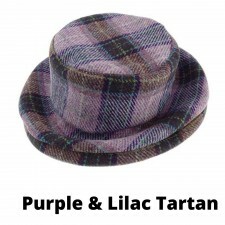 Our wonderful range of ladies hats include designs which are both stylish and contemporary. 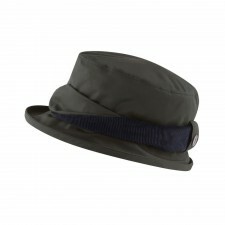 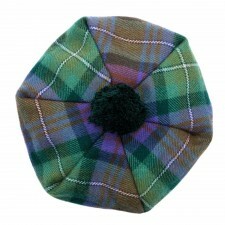 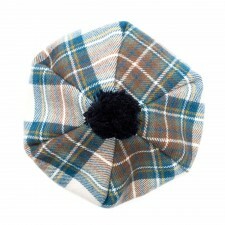 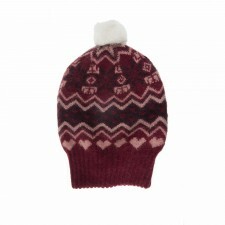 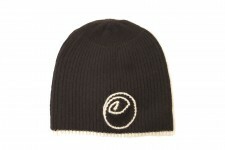 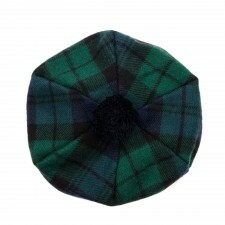 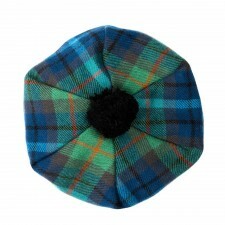 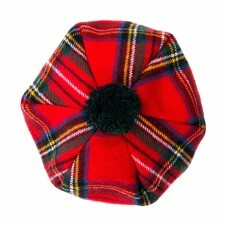 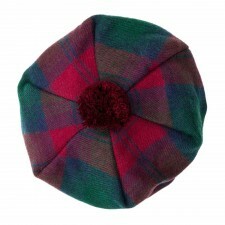 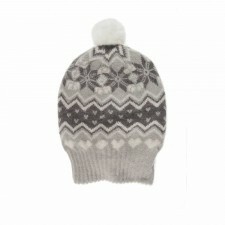 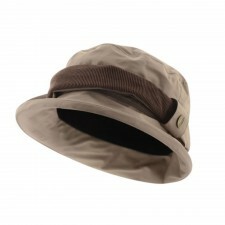 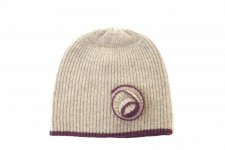 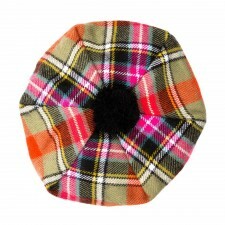 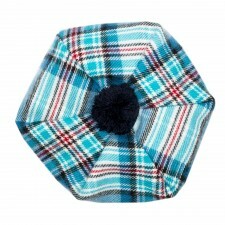 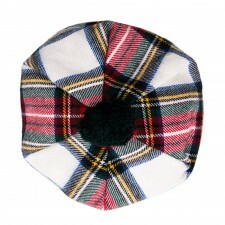 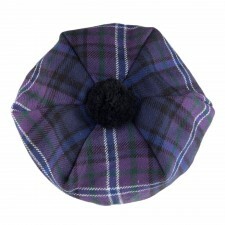 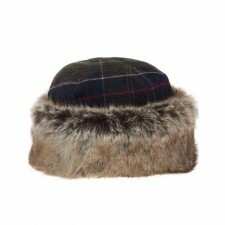 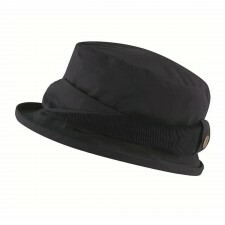 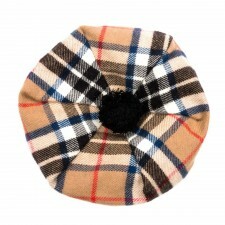 We stock classic womens hats from Lochcarron as well as cashmere hats from Berrydale and wax hats from our Barbour range. 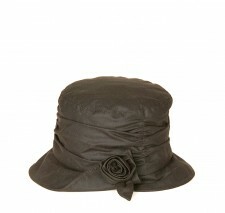 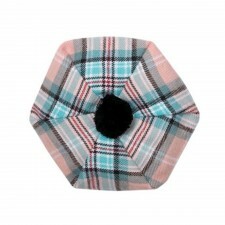 These ladies hats are ideal for everyday wear the perfect accessory to finish off your outfit! 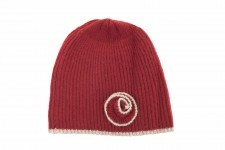 As well as hats we stock a full range of womens clothing and accessories Click Here to see our full range!